Earl Buford. Photo courtesy of Safe & Sound. April 3, 2017 – Milwaukee, WI Earl Buford and Dr. Enrique Figueroa were welcomed to the Board of Directors of Safe & Sound, a Milwaukee nonprofit with a mission to unite residents, youth, law enforcement and community resources to build safe and empowered neighborhoods. The new board directors bring significant workforce, economic and community engagement experience expected to help inform Safe & Sound strategy. Safe & Sound annually serves more than 20,000 residents and 7,000 youth through 3,000 front-door conversations and over 1,000 community events and activities in high-need Milwaukee neighborhoods. In the year ahead, organization continues to focus on collective efficacy, a research driven strategy that a recent independent evaluation report by the Medical College of Wisconsin shows is working to reduce crime in Milwaukee neighborhoods. Earl Buford is the President and CEO of Employ Milwaukee formerly known as the Milwaukee Area Workforce Investment Board. 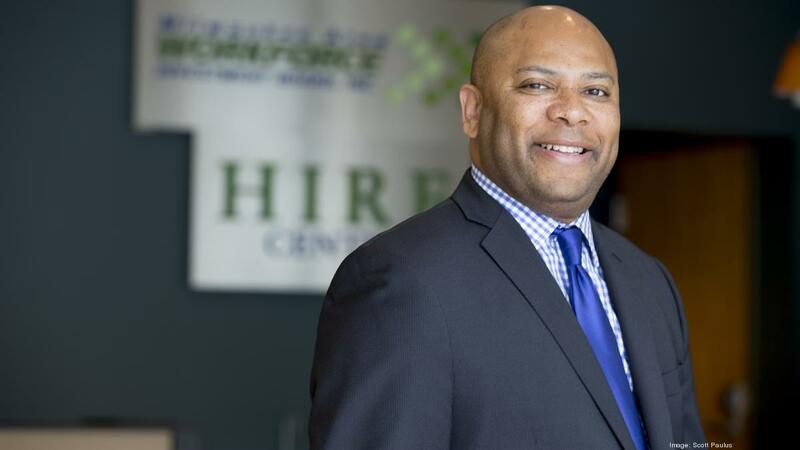 His workforce development leadership in Milwaukee focuses on collaborations among employers and community stakeholders to drive regional economic and job growth. 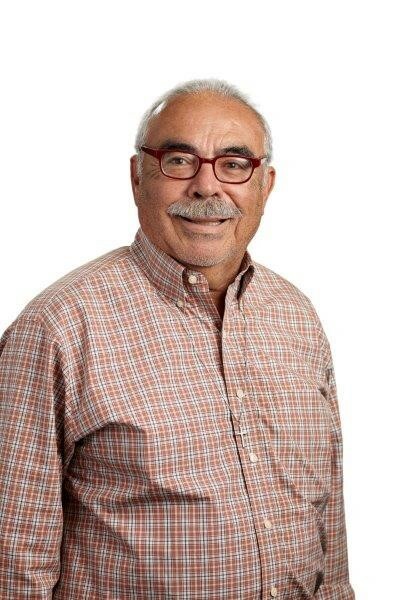 Dr. Enrique E. Figueroa is the Director of the Roberto Hernández Center and Assistant to the Provost for Latino Affairs at UWM overseeing the Center’s management and planning in addition to assisting the Provost in Latino faculty and staff recruitment and development.